In a previous post I discussed in detail strategies to help ensure the effective use of technology to improve learning outcomes. You don’t have to be a fan of technology, but you do need to understand that it’s a catalyst for some exciting pedagogical changes. The purposeful use of technology can innovate assessment, transform time frames around learning, increase collaboration, enable learning about information and research thanks to unprecedented access, and provide a level of student ownership like never before. These are all outcomes that any educator would (or should) openly embrace. 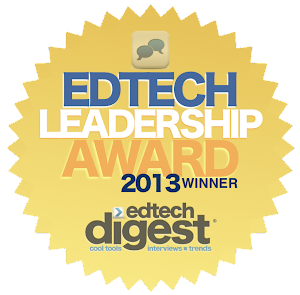 Student agency is one of the most powerful improvements that technology can provide. 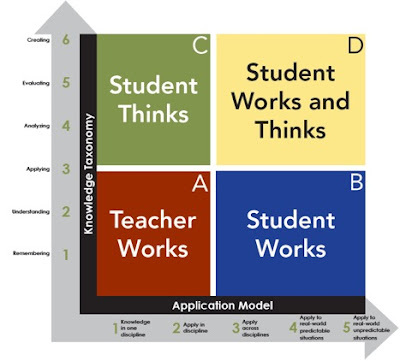 This is the ultimate goal in my opinion, but to begin to set the stage for consistent, effective use a uniform pedagogical shift has to be our focus when it comes to digital learning. 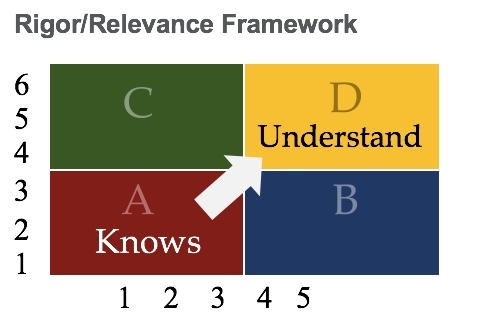 The Rigor Relevance Framework provides a solid lens to look at the learning tasks that students are engaged in and redesign them in ways that move away from telling us what they know and instead showing whether or not they actually understand. Mr. Groff’s history classes utilized Paperlet, a participatory technology platform where students created digital stories that incorporated various multimedia elements including video, sound, and image files. The students worked with Mrs. Fleming on Google Chromebooks in the library to design their e-books. During the course of the activity students made recommendations to Paperlet designers on needed changes and enhancements, which were immediately made to improve student experiences. Students in Mrs. Groff’s Voices in Poetry and Prose classes had been reading independently since the beginning of the school year. They chose their own books to read based on their interests and reading levels. Students then worked with Mrs. Groff and Mrs. Fleming to create book trailers on their favorite books. Students used WeVideo, Windows Movie Maker, iMovie, and other available technologies to create their videos. These trailers were then loaded onto WeVideo and a hash tag was used to share and get feedback from all over the world. Jessica Groff and Joanna Westbrook created an ELA task that incorporated Twitter into their unit on Julius Caesar and built on content authentic to the play – i.e. social media repurposed with and for academic discourse. To accomplish their goals, these teachers began with an informational text on the history of the Roman Forum to ground their use of social media in historical discourse and academic content. In addition, the teachers worked with students to reverse engineer the rhetoric of Twitter and generate a list of the style of the tweets students see currently in their daily lives. They also used Mozilla Thimble to create memes that allowed both the tech-savvy and non-tech savvy to present their visuals in a more professional manner. The use of this technology allowed students to bring visual clarity, some humor, and some creativity to their responses. Mr. Devereaux's AP Biology class used the apps iMotion and Stop Motion Studio to create stop-motion videos showing the process of meiosis. They used iMovie to put voice-overs into their videos to describe the process. Lend a critical lens to your digital learning activities to being to develop more activities where students demonstrate what they understand as opposed to what they just know. As pedagogy evolves in step with technology, a key to success will be to ensure that meaningful, high-level, and valuable learning results. There is a great deal of talk and focus on the need to improve student agency in our schools and rightfully so (see my post on this topic HERE). Empowerment and ownership need and should be associated with learning to increase relevancy, value, meaning, and outcomes. The desire to increase agency in the form of voice, choice, and advocacy should be viewed as just as important for educators (teachers and administrators) as it is for students. For sustainable change and innovative practices to take hold let’s evaluate the level of educator agency in our schools. Flipped staff meetings – Everyone who plans a meeting works terribly hard to develop and then get through an agenda. This results in a death-by-meeting scenario and is a main reason why most people hate meetings. Consider developing a meeting agenda using Google Docs. The added bonus here is that other documents, images, and videos can be embedded, which really creates a more dynamic agenda. Complete this a week prior and then send out to your staff where they can add comments and content to the agenda. Then during the actual meeting focus on one or two very important goals such as the following: How do we improve learning for our students? Have a back channel established and monitored using a tool like TodaysMeet to take educator voice to the next level. Creating a trusting environment where staff can respond under the cover of anonymity amplifies voice even more. Planning professional learning – How many of us dreaded professional development (PD) days? Historically PD has always been something that was done to us, not something that we wanted to engage in. The best way to change the paradigm here is to afford educators opportunities to use their voice and ideas to plan powerful learning experiences. This could consist of speaker recommendations, workshop topics, hosting your own event, or even the development of an unconference. Just as we want students to own their learning the same should apply to adults. Comment box – This strategy has been used in the hospitality business for ages. Some people just want their concerns to be heard, but acting on certain concerns can be empowering on many levels. Consider having some of your talented students create a wood box do this the traditional way and then leave it in the faculty room. If digital leadership is your thing, set up a few tools (Padlet, TodaysMeet, Tackk) and allow anonymous comments to be posted. Establish some ground rules prior such as including a solution to go along with the identified problem, as you don’t want this to turn into a gripe session. The comment box should also be used as an opportunity to provide compliments and positive reinforcement. 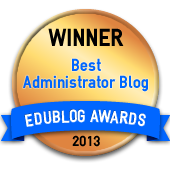 Micro-credentials – The use of digital badges, otherwise known as micro-credentials, can afford educators choice over what they want to learn about as well as the specific time that they want to learn a new skill or pedagogical technique. Accountability for learning is ensured through a vetting process and the badge represents the successful achievement of a learning goal. Thanks to the leadership of Laura Fleming we implemented a micro-credential system to acknowledge the informal learning of our teachers and administrators. You can visit her site HERE and begin to earn your own badges through choice or work to implement your own system. Genius Hour - Genius hour is a movement that allows students to explore their own passions and encourages creativity in the classroom. It provides students a choice in what they learn during a set period of time during school. This concept can be applied for educators as well. As principal I created the Professional Growth Period (PGP) where in lieu of a non-instructional duty my staff were given 2-3 forty-eight minute periods per week to follow their learning passions. A learning portfolio was required as part of this process and presented at the end of year evaluation conference. You can learn more about the PGP process HERE. 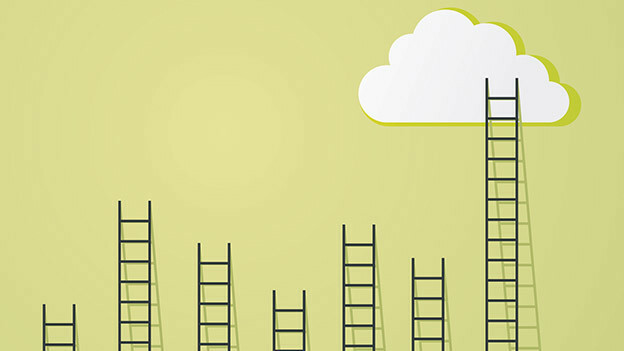 Distributive budgeting – Distributive leadership conveys the importance of a shared, collective and extended leadership practice that builds the capacity for change and improvement. This can be applied to the budgeting process when it comes time to purchase learning tools, resources, and services (PD providers). The choice factor honors the expertise found in our classrooms and schools and can serve as a great catalyst for sustainable change. Educators need to be put in a position where they can actively advocate for system improvements without the fear of repercussion. It is important to understand that there is no perfect teacher, classroom, administrator, school, district, or system. In education, we must focus on areas where our data tells us we can improve, but also continue to push the envelope by embracing innovative ideas and an edupreneurial mindset (learn more about this concept in my book BrandED). Advocacy educators consider voice and support for a cause to bring about needed change. Let’s face it, even with progress in schools there still are many areas that need improvement. Forums should be established where advocates for grading, homework, schedule, curriculum, budget, and professional development reform can not only be heard, but also offer recommendations for improvement. These need to be safe places where open dialogue is encouraged and action results. These are my thoughts on improving educator agency in our schools to compliment student agency. When looking at the three essential elements (voice, choice, advocacy) what examples would you add? In many cases, there seems to be a tendency to water down expectations when it comes to integrating technology. 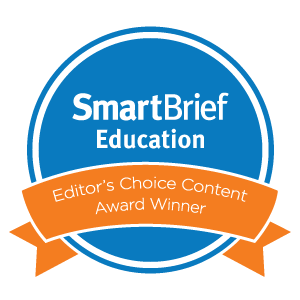 During a recent presentation on digital pedagogy for deeper learning I asked attendees to discuss then share out on TodaysMeet how they were effectively integrating technology in their classroom, school, or district. There was an emphasis on describing in detail what effective use of technology meant to them. As the results poured in there were a few consistent responses that stood out. Most attendees flat out stated that they or their schools/districts were not effectively integrating technology. Others confessed that they weren’t sure what effective use constituted. Many of the remaining responses centered on just a listing of tools that were being used as a measure of effectiveness. to make connections across various disciplines and content areas? to solve real-world predictable problems? to solve real-world unpredictable problems? The most important aspects of pedagogy are assessment and feedback. If technology (and innovation in general) is going to have a positive impact on learning, let’s ensure these areas are improved first. Then going forward always lend a critical eye to how technology is being used to address standards and inform instruction. Ideas are a dime a dozen. Everyone has them. Some are good and extremely creative while others are not realistic or applicable to a certain situation. As social media continues to evolve, there now seems to be an endless sea of ideas as to how education should change and what educators should do to improve professional practice. I will go as far to say that just having an idea is not good enough. It doesn’t take much effort to develop a sound bite that sounds great in theory, but if it is challenging to implement in practice, especially at scale, then we need to reconsider the relevancy of that idea. We all struggle with a tug-of-war of sorts when it comes to ideas. In many situations we are asked to either implement or embrace the ideas of others, particularly those who we are accountable to or so-called experts in the field. This can be problematic at times if the groundwork explaining the what, why, when, and how has not been clearly articulated. Then there are those that we develop on our own. Throughout my career and even up to this point, ideas are constantly flowing through my mind. There tends to be a bias towards the ones that we come up with, which throws another wrench into the process of moving an idea into actionable change. Being open to new ideas is extremely important in these disruptive times. If we continue to employ the same type of thinking, then the chances are we will probably have to settle for the same old results…. or worse. Great ideas are the seeds of change. Many of them don’t have the opportunity to germinate because of our fixed mindsets. For the most part nobody likes change. This is just how our brains are wired, unfortunately for many of us. I can tell you that this was the case for me early in my administrative career. 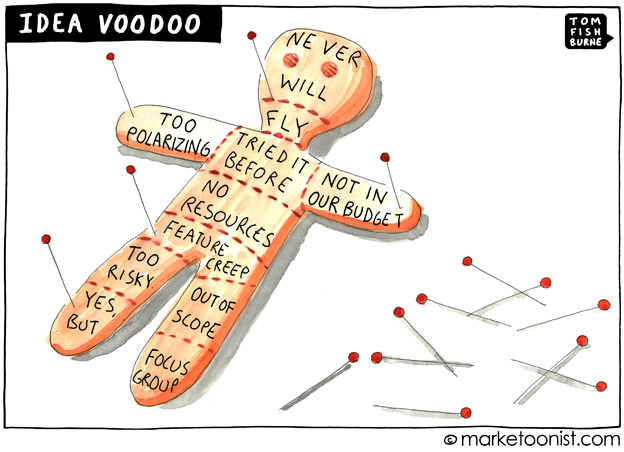 It is important not to fall victim to idea voodoo. Innovative: here are so many words associated with innovation. Some popular ones include new, change, transformation, improvement, better, and success. 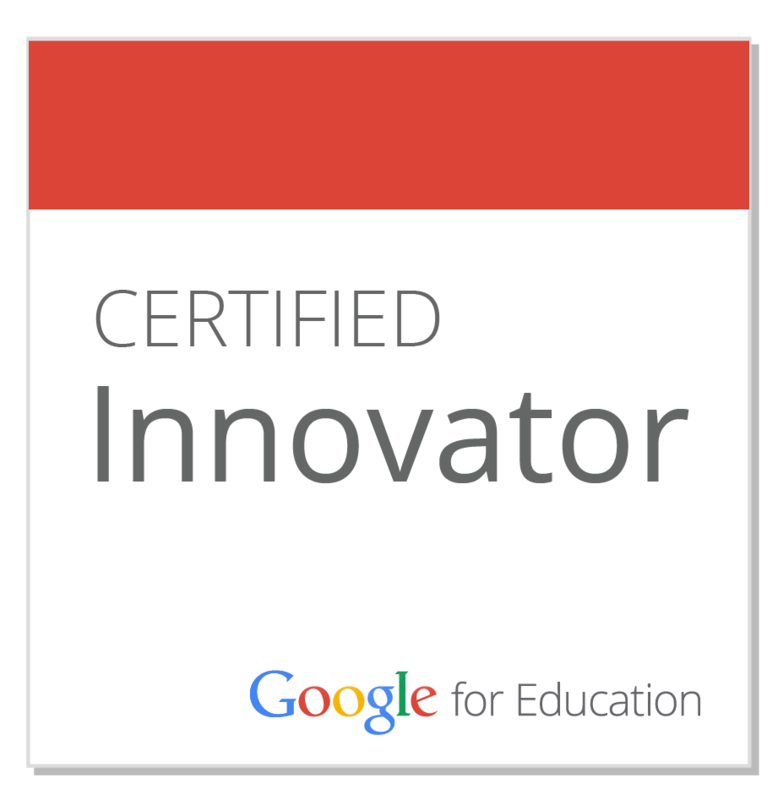 Innovation to me, in an educational context, is creating, implementing, and sustaining transformative ideas that instill awe to improve learning. Fresh Ideas are needed that take into account dramatic changes in society, technology, and learner needs. New is not necessarily better. That is why innovative ideas must focus on improving existing culture. Doable: This goes without saying. Great ideas consider financial resources, time, and mandates. Doable ideas can be associated with lofty goals, but a meticulous effort on articulating the what, why, when, and how must occur to overcome fixed mindsets and an entrenched status quo. Energizing: If an idea doesn’t inspire or motivate someone to embrace different and better then it might just be a crumby idea. Great ideas should be energizing and create a buzz. When people believe that a change will lead to improved outcomes embracement is more likely. Initially this might not be the case. Coming up with great ideas is a start, but the differentiator is how the idea is rolled out. Energizing ideas bring an increased joy to learning and professional practice. They are also presented in ways that motivate and inspire. Aligned: Great ideas should complement and then enhance what is already in place. This includes curriculum, standards, mandated assessments, and other elements associated with school/district culture. They should also be aligned to research, evidence, and professional development. Take a critical lens to all ideas to ensure efficacy. Sustainable: If an idea fizzles out then it probably didn’t meet any or all criteria listed above. Great ideas lead to changes that become embedded into school culture and professional practice. They withstand the test of time and thus become the new normal way of doing business. Just because an idea sounds good doesn’t mean that it will lead to an improvement. It is time to weed out the bad and so-so ideas while striving to make good ideas great.